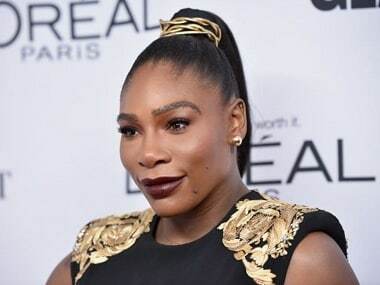 Tennis icon Serena Williams is reportedly launching her own cosmetics line under the name 'Aneres', which is Serena spelled backwards. 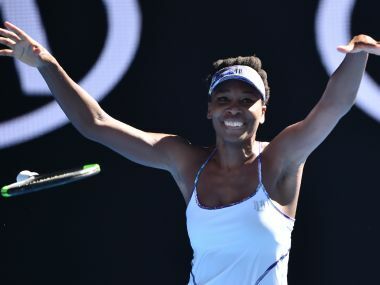 Venus Williams says she never doubted she'd reach another Grand Slam final despite an eight-year drought -- and she's not planning to let her sister Serena ruin the party now she's there. It should have been the final, it should have had a presentation ceremony at the end - yet the only prize up for grabs for Rafa Nadal or Novak Djokovic is a semi-final place at the French Open. 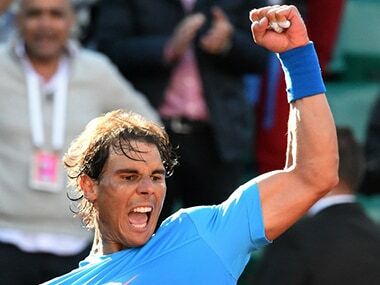 Defending champion Rafael Nadal clinched his 70th win at Roland Garros on Monday when a 6-3, 6-1, 5-7, 6-2 victory over America's Jack Sock put him into the quarter-finals. 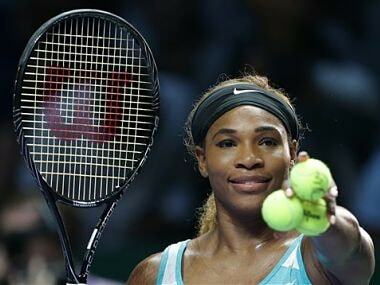 Serena Williams was a mess playing her first match at Indian Wells in 14 years. Her game was erratic and her emotions were off the charts in response to a warm welcome from the fans, a sharp contrast to the booing that drove her away as a teenager. Serena Williams said on Thursday her decision to end a 14-year boycott of the BNP Paribas Open after suffering racist abuse in the 2001 final came down to "timing." 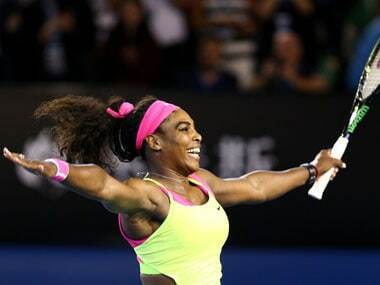 Serena Williams cut short a practice on the eve of the Australian Open final against Maria Sharapova due to a cold she's been battling for the past week.